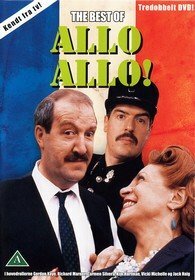 Description Set in German occupied France during World War II, 'ALLO 'ALLO follows the adventures of harrassed cafe owner Rene, who is involved in hiding two British airmen and a r.. 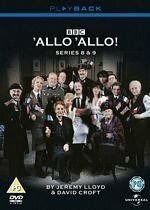 The Best Of Allo Allo! 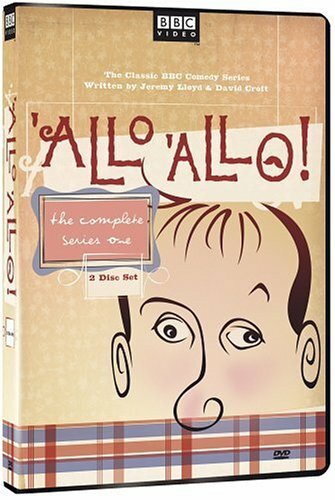 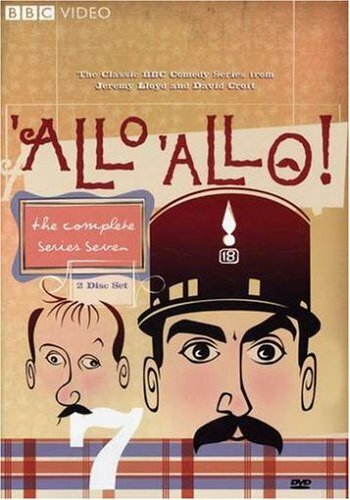 Danish Edition, PAL/Region 2 DVD : Subtitles : Danish, Finnish, Norwegian, Swedish, DVD 1 1, Pilot : The British Are Coming 2, The Poloceman Cometh 3, Swifty a..
ALLO ALLO COMPLETE SERIES 1-9 + BONUSES [14 DVDS]series 1, 2, 3, 4, 5, 6, 7, 8, 9+ bonus Gateau from Chateaux+ bonus Pregnancy+ bonus The best of Allo Allo*..